"Casual" remains must-see TV in its fascinating third season. You've got zero reasons not to watch. For those of you sporting an anything-but-casual obsession with Hulu’s delightful and insightful comedy series, let me tell you this about Season 3: It only gets better. Following a Season 2 finale that put all the pieces in place — dramatically, comedically, narratively, figuratively, performance…-ly? — Season 2 picks up with an even more creatively aggressive mentality. 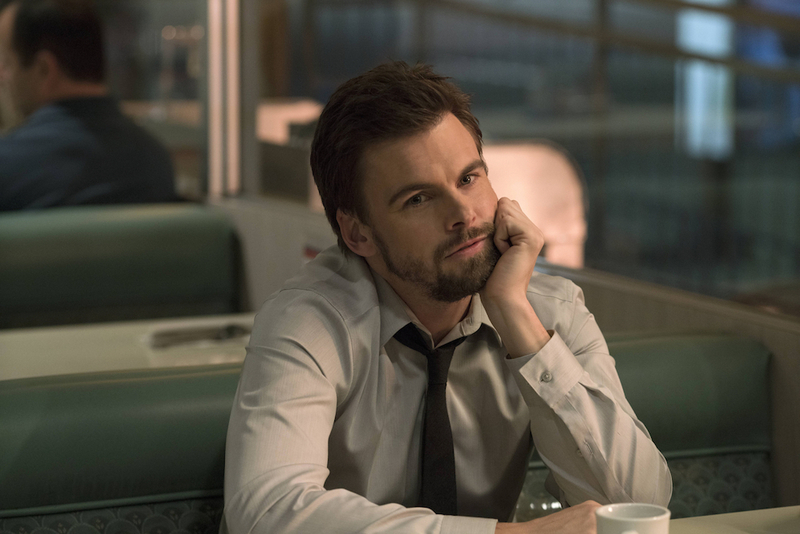 There’s a two-hander within the first four episodes sporting one of the best episode titles of the year — along with terrific turns from stars Tommy Dewey and Michaela Watkins — and creator Zander Lehmann has set up Season 3 for even more rewardingly novel storytelling. It’s already great and primed to improve, but, as many of you likely already know, one of the more common problems in fully enjoying “Casual” has nothing to do with its quality. It’s that not enough people watch it. No, Hulu hasn’t shared their secret ratings, but a consistent occurrence, while gushing over Lehmann’s addictive original series, is that people often stop the discussion mid-sentiment. “Wait. What show are you talking about?” they might say, but there’s always something getting in the way of them watching, be it that they haven’t heard of “Casual,” don’t subscribe to Hulu, or other, equally maddening reasons. Well, no more. What follows is a fake conversation encapsulating all the frustrating excuses people offer when explaining why they haven’t yet seen one of television’s best comedies. 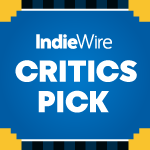 This critic’s conversation with himself is mainly meant to dispel outdated objections, but let’s hope it expands the series’ audience — if only, so this lonely soul can find a few real people to talk “Casual” with. Oh, I don’t subscribe to Hulu. You’re an adult. Get a subscription. It’s free for the first month. Yeah, but… can I watch it somewhere else? You can buy the first two seasons elsewhere, but the best bang for your buck is through Hulu. But I don’t want to pay for it. It’s worth it! And you pay for everything — even that Netflix subscription you’ve had for so long that it feels like it’s free — so stop complaining. Too late! It’s a thing! You’ve avoided this conversation for three years, and now it’s happening. Friggin’ watch “Casual” already. Yeah, but the only thing on Hulu is “Casual” and broadcast stuff. First of all, how dare you. Second of all, how dare you. The idea that Hulu’s originals lineup is anything short of “very good” is a frustrating myth long in need of busting. “The Path,” “Difficult People,” “11.22.63,” and “Chance” are all A-grade series worth checking out, if not obsessing over. And their additional network offerings are far more than what’s on broadcast, but let’s not turn this into any more of an ad for Hulu than it already is — Hulu’s great, but it also keeps telling me to watch “Scream Queens,” which is not gonna happen. Um, didn’t you forget something? OK, OK. What’s so great about “Casual” anyway? No, wait. I regret this immediately. Shush, you asked for it. “Casual” is a sneaky comedy: one that lulls you into watching six episodes when you meant to go to bed after one. And though it certainly falls under the genre-busting category many streaming “comedies” fall into these days (meaning it’s got some great dramatic moments), each half-hour will conjure a couple of deep belly laughs as well as more than few cathartic chuckles. By the end of Season 1, Lehmann’s series reached an ideal blend of insight and humor, and it’s only gotten stronger since. 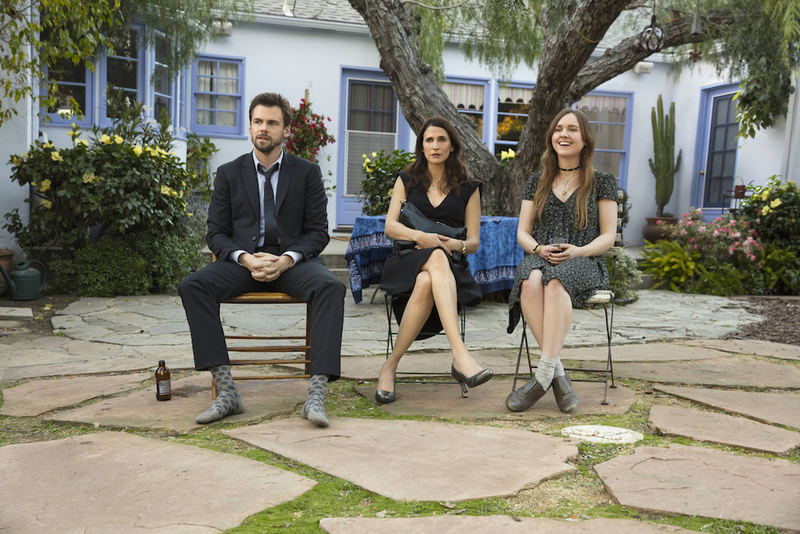 Oh, and then there’s Michaela Watkins! As the insecure but adventurous Valerie, Watkins delivers a performance of brittle fragility and fierce compassion. A successful therapist who’s still looking for substance in her life, Valerie is scared but fighting back, and Watkins plays both sides beautifully. She feels empathetic without losing any authenticity, and Watkins is the queen of snagging laughs with the smallest of gestures. And Tommy Dewey! Dewey’s quick, dry, wit makes it easy to believe he can charm anyone, but the series quickly digs into his insecurities and the recurring player on “The Mindy Project” makes the most of his star turn in these affecting scenes. And lest I embarrass myself for overlooking the freshest talent on board, let me throw some praise at Tara Lynne Barr. As Valerie’s daughter, Laura, Barr blew audiences away in the Season 2 finale. Laura’s mature attitude toward life masks a teenager who’s still learning about love, in its many forms, and the combination of sharp writing (from a writers’ room stacked with female talent) and Barr’s understated, affecting performance make Laura the best teen character on TV. (Right up there with Hannah Taylor’s Holly on “The Americans.) Her storyline last year was like nothing you’ve seen on TV, and she’s on an equally intriguing track at the start of Season 3. Hold up — you’ve said all this before, and it’s subjective anyway. What can you tell me that’s new, now? Oh, you want objective facts in assessing art? Good luck with that, but let’s try these truths on for size: Creator Zander Lehmann’s style permeates through the series, but “Casual” has hosted a bevy of objectively amazing talents behind the camera. Starting under the technology-obsessed eye of Jason Reitman, “Casual” has now employed the following top-tier directors: Lynn Shelton*, Lake Bell*, Carrie Brownstein*, Gillian Robespierre*, Reitman*, and Fred Savage. Wow. I gotta say, that’s pretty impressive. But isn’t it released weekly? b) Hulu is making the first three episodes available right away. How’s that for a nice little welcome binge? All right, all right. I’ll watch “Casual.” Give it a grade, and let’s get on with it. “Casual” Season 3 premieres Tuesday, May 23 on Hulu. Seasons 1 and 2 are streaming now.